I can tell things have been going “too well” for my kids by the way they handle disappointment. That may sound like a weird or pessimistic observation, but it’s true. I think it’s true for all of us. When life is moving along in a happy cruise control, even the smallest bumps in the road can leave us feeling hurt and disappointed. We might overreact or simply withdraw, but in the midst of smooth sailing, any rough seas can leave us out of sorts. Of course, our lives can be rocked by major events such as sickness, a death in the family, a big move, or a natural disaster. Those kinds of life changes are in a different category. These events go way beyond just feeling disappointed and can take over our whole lives. Today, however, I want to talk about the disappointments that come our way in everyday life and how we can help our kids through them. When my oldest son was first able to verbalize his disappointment with a situation, I remember wanting to fix it for him. Another child had the toy he wanted, so I would go work it out between them. He was disappointed that someone mentioned swimming and he didn’t get to go, so I would scramble to make it to a pool so he wasn’t sad. I did a lot of things back then to quell his disappointment with minor things. It left me worn out and it left him thinking I would always be able to save the day and give him what he wanted. At the same time I was realizing I didn’t need to (and couldn’t) always fix things for him, we added another child to the family. Life didn’t revolve around our oldest anymore and disappointments abounded. It only got worse for him from there because we all know that all our lives are full of disappointment. The important thing is knowing how to deal with it so it doesn’t ruin our life and the lives of those around us. 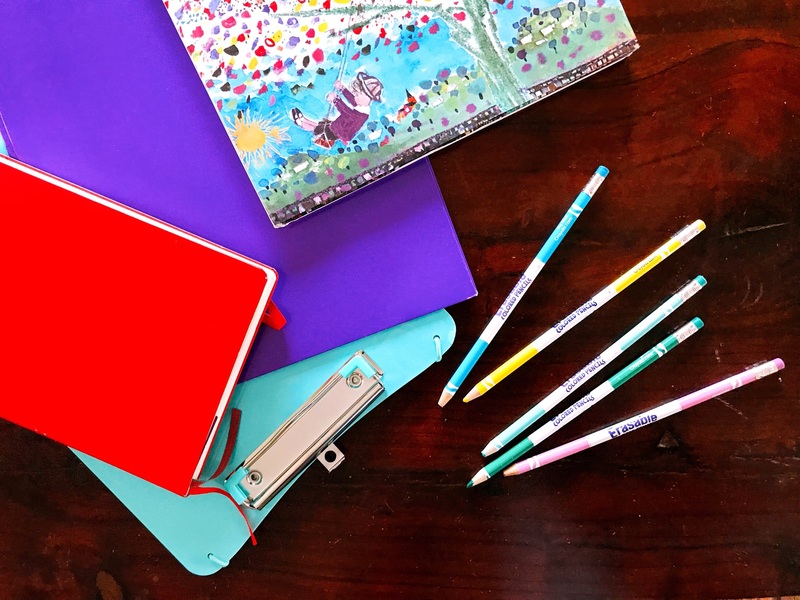 How do we help our kids when they don’t get invited to a birthday party or aren’t picked for the traveling baseball team or fail that test for which they spent hours studying? 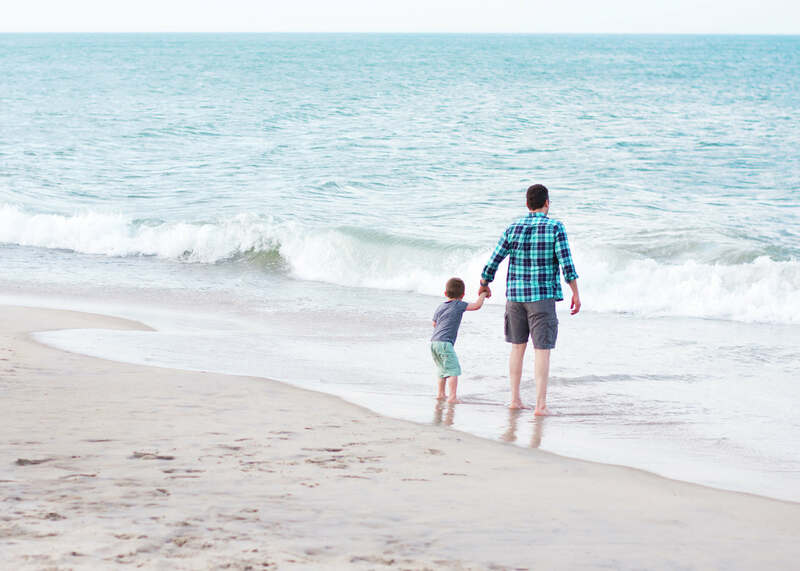 Teaching our kids to go through these three steps when they experience disappointment can help them to process and move on with a biblical perspective. Give the hurt to God and exchange it for hope. Disappointment often leaves me thinking, “poor me,” but when I stay in that place too long, I forget where my hope lies. I want my kids to know that it is OK to be sad or hurt, but God wants us to give those feelings to Him so He can walk through them with us and lead us to hope. Fixing our eyes on Jesus can change our perspective quickly. Ask someone to pray with and for you. Minor disappointments can become major problems when they are kept in secret. It’s amazing and scary what happens in our minds when don’t let our feelings into the light of God’s grace. This is why I encourage my children to talk to my husband or me about their feelings, no matter how small they may seem. Talking about disappointment with a parent without fear of judgement is the first step to bring light to the situation and it should always be followed up with prayer. I want my kids to know prayer is powerful and God says even more so when we pray together. Our kids need to know that asking for prayer is not a sign of weakness, but a step of courage and faith. One way I have learned to deal with disappointing life events is to ask God to use it for His glory. 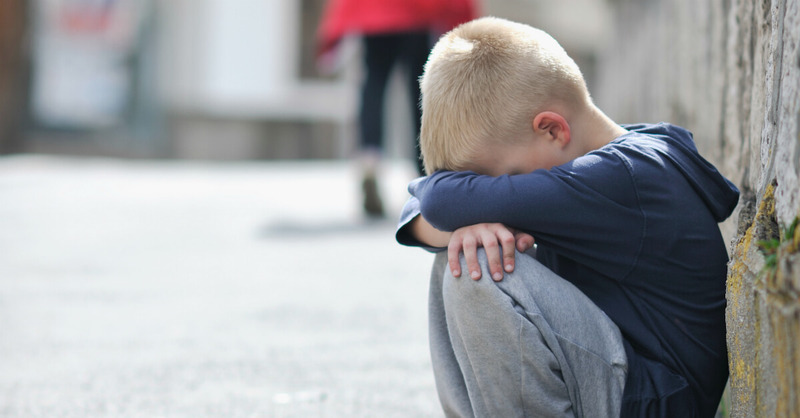 We may never see how He uses it, but thinking about His purposes being worked out through what has happened can help us and our children deal with the sadness we encounter in life. When I say, “look at the big picture,” I know that we might not see something specific, but we can look to His promise that He uses every single thing according to His will for His glory. 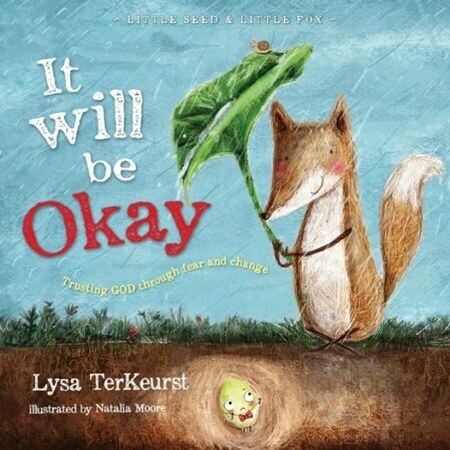 Lysa TerKeurst wrote a children’s book that showed up on our doorstep during a particularly challenging time in our life and the message was one rooted in the hope we have in Jesus. 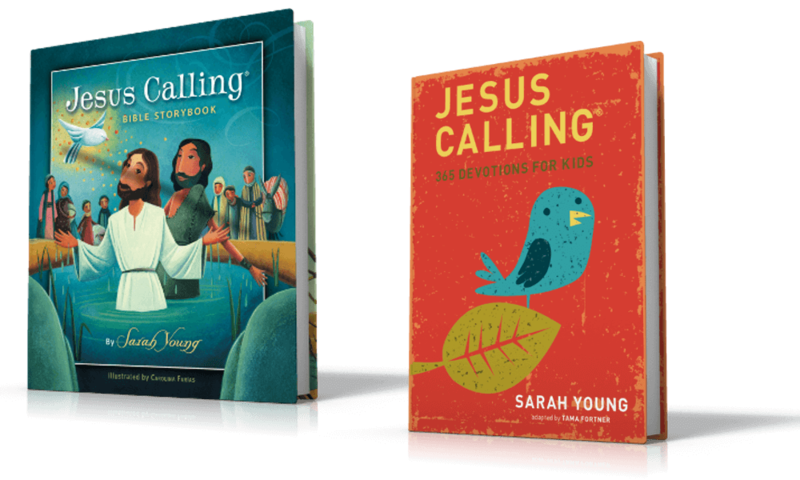 It Will Be Okay is a great resource to have on your family bookshelf for when life gets tough and the kids (or you) need a reminder of God’s good plan for those who love Him. I read the book to the boys and walked away feeling like Jesus had spoke right to my heart about perspective and faith in hard times. And the fox in the story is pretty cute, which always puts a smile on my face! 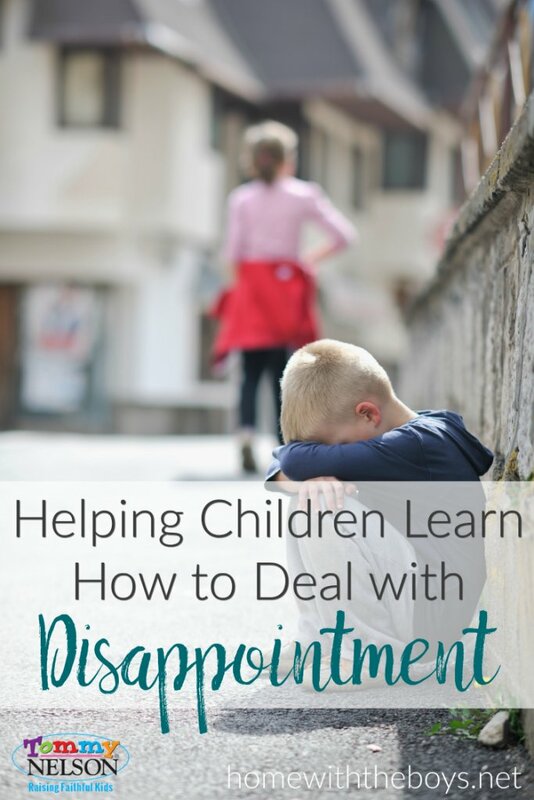 One last thing: I firmly believe our kids learn the most about dealing with disappointment from watching us, their parents, as we deal with the wrongs and hurts in our lives. I need to follow the above steps as much or more than my children do because they are watching what I do when I don’t get my way or something in life falls apart. It is a weighty calling, parents, but the rewards are eternal. Disappointment won’t last forever because joy comes in the morning. Let’s show our kids that reality in Jesus. 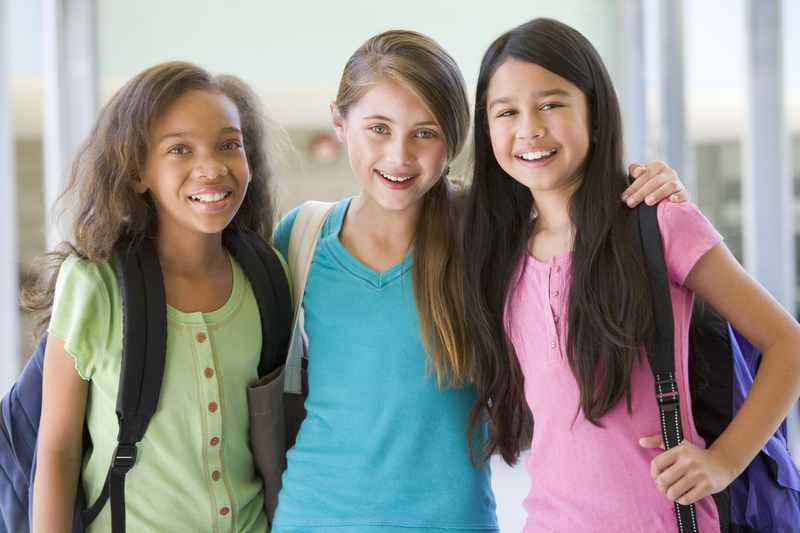 How have you helped walk your children through everyday disappointments? 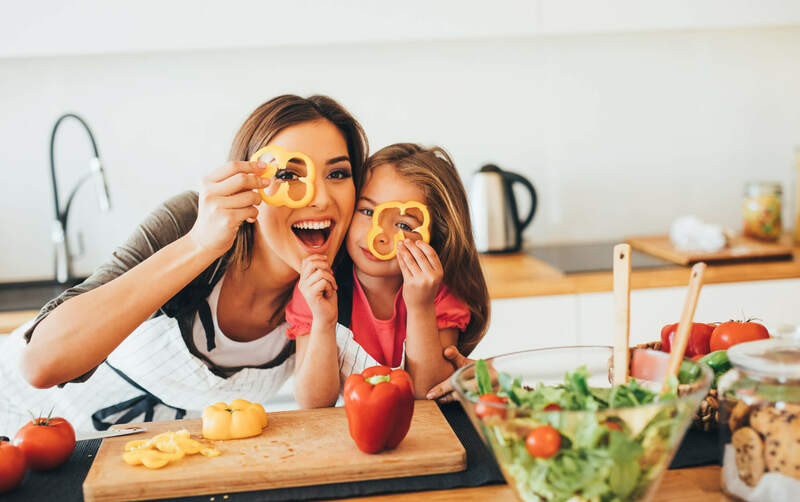 This entry was posted in Blog, Tommy Nelson and tagged Disappointment, Hope, It Will Be Okay, Motherhood, Parenting by Erin Mohring. Bookmark the permalink.